Our first family picture framed in our hallway... obsessed! 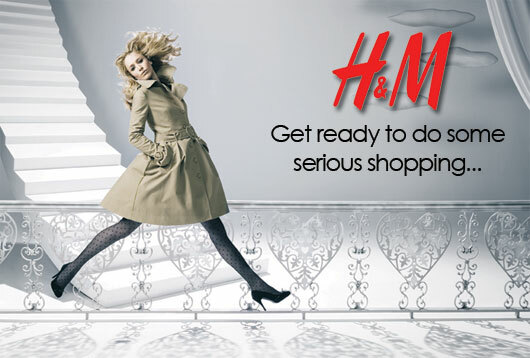 h&m is offering online shopping again! Walking down the ailes of Target I came across Archer Farms Buttery Caramel coffee. Talk about amazing! And yes, it really does taste like buttery caramel! 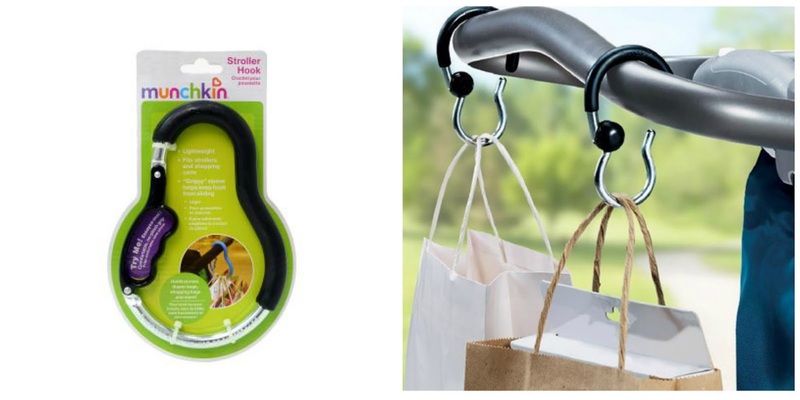 Munchkin stroller hooks are seriously awesome! This tiny bump back in February was the beginning sign of Trace... to think I thought I was showing! Oh my gosh, I go back and look at my "bump" pictures from 22-23 weeks. Please! There was nothing there! Haha. And the bump pic... I was just looking back at mine too! So funny to think we thought we had "bumps" then! Your family photo looks great! I have never seen those stroller hooks before, too cool! I just took advantage of H&M online. I wish we had a store. I need those stroller hooks!!!!!! I too am in love with your family photo!!! Its a great pic! !